The farmland and coast of Lincolnshire beckons for satisfying country cottage and seaside breaks. 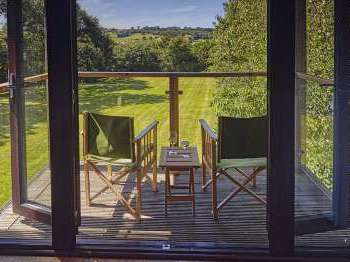 Would you like an amazing cottage holiday in the East Midlands of England? Lincolnshire is a large region in the East Midlands that offers plenty of pleasant green areas to enjoy during a self-catering holiday. The flat terrain requires little effort on a bike or on foot so feel free to get out and about and enjoy an active break. Stay in the Lincolnshire Wolds, an area known for its natural beauty, market towns and good golf courses. 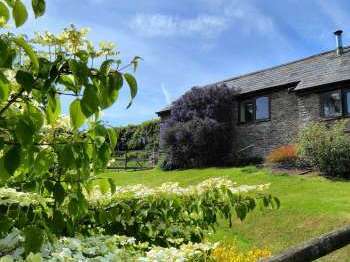 Many of the rural cottages shown are secluded and perfect for restful breaks. The coast offers the chance to stay in a seaside holiday home and enjoy the good sandy beaches of Skegness or Mablethorpe. Choose a pine lodge or a good quality holiday home for a break in The Lincolnshire Wolds, an area of outstanding natural beauty. Lincoln is an attractive city to visit with a castle, cathedral and plenty of bars, restaurants and shops. There are plenty of attractive market towns to visit in Lincolnshire including Sleaford, Stamford and Louth. There are also many coastal areas of Lincolnshire to visit for coastal cottage holidays including the coastal resorts of Mablethorpe and Skegness. 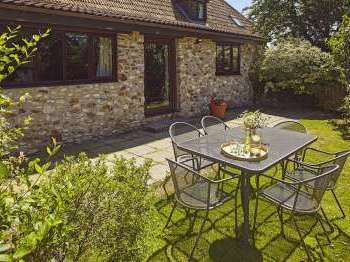 Wherever you choose to stay in Lincolnshire, whether you opt for a cottage in the countryside or a coastal cottage, enjoy looking through the spectrum of cottages available on Country Cottages Online. 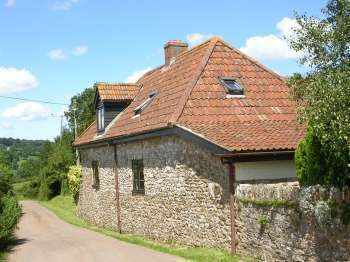 Self catering country cottages, holiday cottages, apartments, country houses and all types of self-catering holiday homes in Lincolnshire England, UK near a golf course.